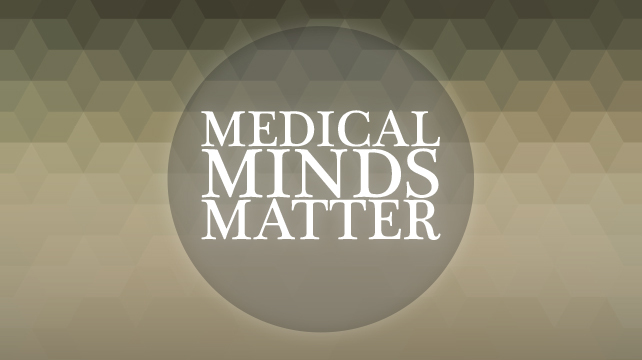 On 28th October, Chief Executive, Diane Leicester-Hallam joins medical professionals in London for Medical Minds Matter – a one-day conference hosted by Maudsley Learning in association with the Royal College of Veterinary Surgeons’ Mind Matters Initiative. With the aim of better understanding the mental health challenges faced by medical professionals – including veterinary surgeons, doctors, dentists and pharmacists – this event also hopes to lessen the stigma surrounding mental illness and help facilitate those working in the profession with the necessary skills to support suffering individuals. The day will include speakers from organisations including Pharmacist Support, The Royal College of General Practitioners, the University of Bath, King’s College London, the Doctors’ Support Network, the SAFEMED Programme, South London and Maudsley NHS Foundation Trust, and the Dentists’ Health Support Programme. For further information on the conference click here. Tickets are limited, so early booking is advised. Those interested in attending can register and purchase tickets here. We hope to see you there!